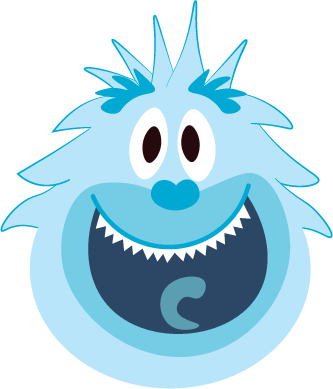 Case Study: Mind Yeti | Sudden Industries | A Digital Services Agency located in New York City. Sudden Industries, in partnership with Baby Octopus, develops Mind Yeti, a new digital program for Committee for Children that provides mindfulness for kids and their adults. Founded in 1978, Committee for Children is a global nonprofit dedicated to fostering the safety and well-being of children through education and advocacy. CFC is the world’s largest provider of research-based educational programs that promote social-emotional skills and prevent bullying and sexual abuse. CFC came to Sudden to create the intellectual property and digital design of a research-based mobile-friendly web app designed for families, educators, and students to enjoy mindfulness together. 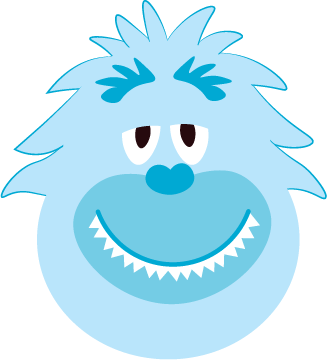 The result is Mind Yeti, a mobile responsive web app that brings mindfulness to kids — and the adults who care about them — using fun, bite-sized audio sessions and animated videos. Sudden worked closely with CfC and its partner Baby Octopus to create a mindfulness program that is supported by a cast of characters and mythology that kids and their adults can relate to. 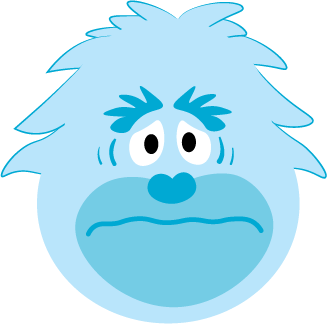 The character Mind Yeti is constantly bombarded with thoughts and ideas which are called “hubbubbles” that makes up the “hubbub” that overpowers its mind. 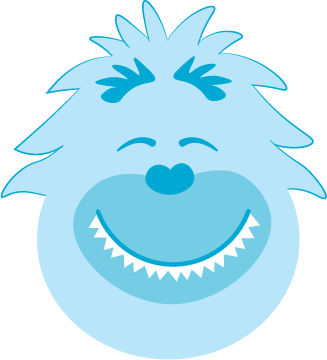 The site Mind Yeti currently features 12 free guided audio sessions online that focus on three areas of content: calm, focus and connect, which help kids attain a calm and focused mind as well as enjoy the benefits of expressing gratitude and kindness. It now also features a Premium subscription service that offers more audio guides. 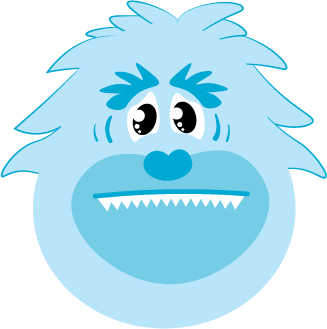 Mind Yeti uses animated videos and metaphors to help kids understand complicated concepts, and interesting soundscapes to make mindfulness accessible and fun. Sudden also worked with CfC to expand the Mind Yeti universe by creating a comic strip series that explored the characters’ world as they coped with common everyday social and emotional problems. 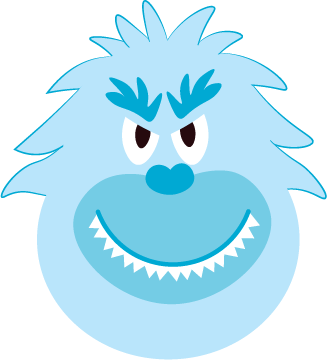 Since launching in 2016 for desktops and piloted in schools across the country, Mind Yeti is currently being used by over 500,000 kids and adults. 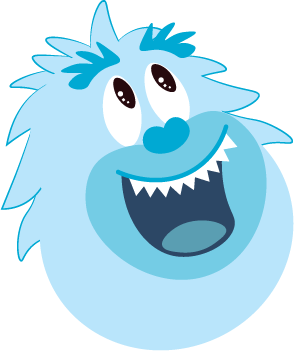 Mind Yeti's groundbreaking approach to mindfulness has zeroed in on the importance of meeting kids where they are, including creating a unique language that encourages open and honest dialog around feelings and self-acceptance. 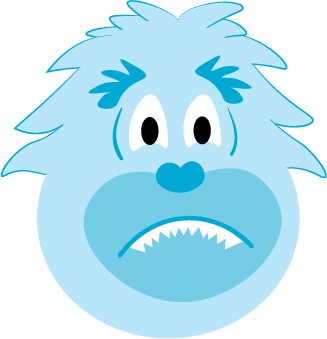 Mind Yeti helps kids "settle the hubbub" by giving them the tools to calm and focus themselves. It also helps them focus on positive attitudes and behaviors like practicing gratitude and kindness.